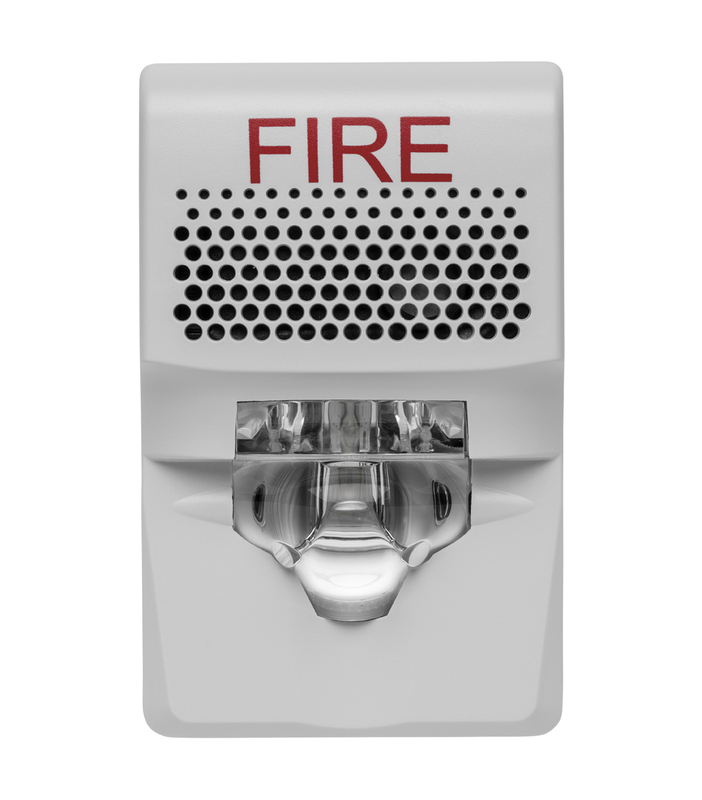 High quality fire detection systems in a wide variety of buildings, markets and applications. 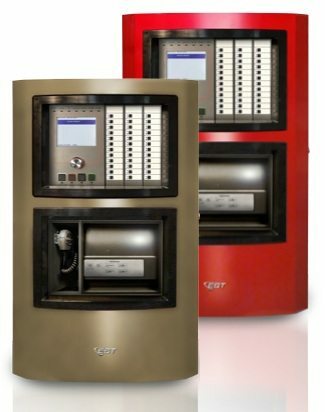 We represent various fire alarm equipment manufacturers. We don’t take a “one-size-fits all” approach to fire detection systems. We select the best products that are code compliant while meeting the unique needs of the project. Our product lines support a wide range of buildings, applications, and markets. Our systems are easy to handle, easy to install and easy to maintain. Our systems are fully integratabtle with state of the art and emerging technologies. Repair, Testing, Maintenance and Monitoring of Fire Sprinkler and Extinguishing Systems. 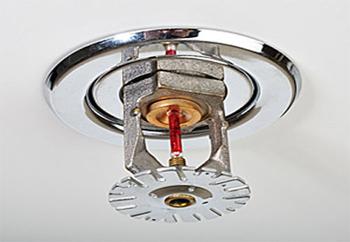 We repair fire sprinkler systems regardless of installer or manufacturer. We offer repair service 24 hours a day, every day of the year. Hue & Cry technicians do thorough inspections with detailed, accurate reporting. We test and inspect all major brands, regardless of installer or manufacturer. Our corrosion management programs extend the lifecycle of your fire sprinkler system. Our preventive maintenance programs covers replacement of system moving parts, allowing you to budget for your system. Best in class fire inspection and testing services. 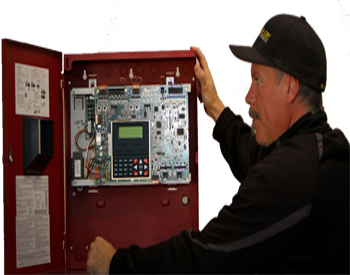 Hue & Cry’s professional technicians perform complete and thorough inspections of fire detection systems, fire sprinkler systems, special hazard systems, fire pumps, backflow devices and related components. Our reporting is clear, accurate, detailed and code compliant. Our testing and inspection services are designed with you in mind. They cause minimal disruption to your business, and they can even be done on weekends or after business hours! Our services are performed on time as scheduled. N.I.C.E.T. certified technicians that are dedicated to protecting you – all are career oriented fire protection professionals.